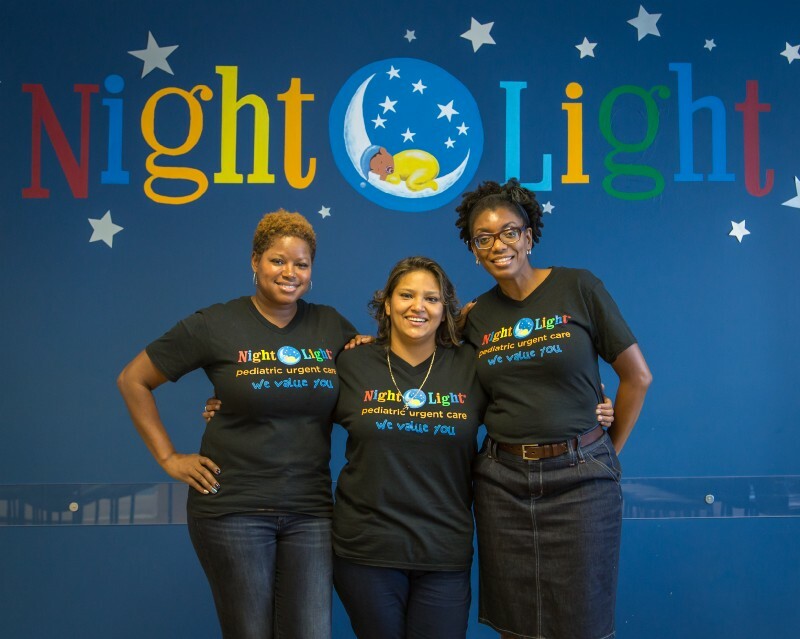 Zawadi Bryant, as Chief Executive Officer for NightLight Pediatric Urgent Care, brings a wealth of business marketing and quality improvement experience. She is a graduate of Cornell University, with a master’s degree in Operations Research and Industrial Engineering and an MBA in Operations Management. Bryant has been recognized by Black Engineer Magazine as one of the Top 30 Black Engineers under 30, inducted into the EY Entrepreneurial Winning Women™ 2016 North America class, and is a recognized leader in business and process improvement. Performance metrics really do matter, and people will rise to the occasion if you give them a goal. What gets measured gets done. This wasn’t a new discovery for me, but it was NEW to Nightlight. It took me until now to integrate this tried and true business management tool into my business. What hurdles did you face in 2017, and how did/are you navigating those? We had to let some longtime employees go this year. It was tough but necessary. Now that our values are fully understood by all, no one is exempt from adhering to them. Employees follow your lead. If I don’t take our values seriously, they won’t either. NEW, NEW, NEW. New cities, such as Austin, and new lines of business, such as telemedicine. Every time we venture into something new, our business grows, and we learn that we are capable of amazing things! I dream of a time when I will be able to do ministry with teens and relief work in Africa. I dream about traveling the world with my family and pouring out my life to build up others. Erin Gore is transforming the way we view weed with delicious chef-inspired, cannabis confectionsErin Gore is the Founder and Chief Executive Officer of Garden Society, a cannabis confection company started in early 2016.